Accident victims and their families can count on attorney Lynn C. Harris. Serving the greater Salt Lake City area, Mr. Harris has assisted countless families with personal injury and wrongful death lawsuits following major accidents, obtaining just compensation for the losses and hardships of his clients. This diligent legal counsel is particularly important when it comes to brain injuries. We'd like to take a moment right now to consider the nature of brain injuries and why they have to be taken seriously. Open head injuries refer to the kinds of injuries in which the skull is broken, punctured, or penetrated in some way. These kinds of brain injuries tend to be very serious since the trauma sustained may drive bits of skull into a patient's brain. These kinds of injuries are typically the result of major trauma, such as serious car accidents, major falls, and being shot. A closed head injury is a form of cranial trauma that does not involve fractures of the skull but is serious regardless. These kinds of injuries may involve swelling or the brain or hemorrhaging, both of which require immediate medical attention to prevent major harm and possibly even death. These kinds of injuries can be sustained in major accidents, contact/combat sports, or physical assaults. Concussions are a specific kind of brain injury in which the brain strikes the skull, resulting in brain injury. Blows to the head will often jar the brain, causing it to move in the protective fluid cushion around that surrounds it. Blows to the skull can cause a concussion, as can sudden and violent blows to the body, particularly the upper torso. Many people who play contact or combat sports often experience concussions. Acquired brain injuries (ABI) refer to various kinds of brain damage that occur after birth. This includes brain injuries that occur as a result of birth injuries, physical trauma (traumatic brain injuries, or TBI), illnesses and systemic conditions, and so forth. Any time injury to the brain is the result of another person's negligence, the issue should be taken seriously. Brain injuries of all kinds can result in major issues with your mental faculties and cognitive abilities. People who suffer serious brain trauma may have issues with memory, speech, and other basic skills with regard to mental processes. 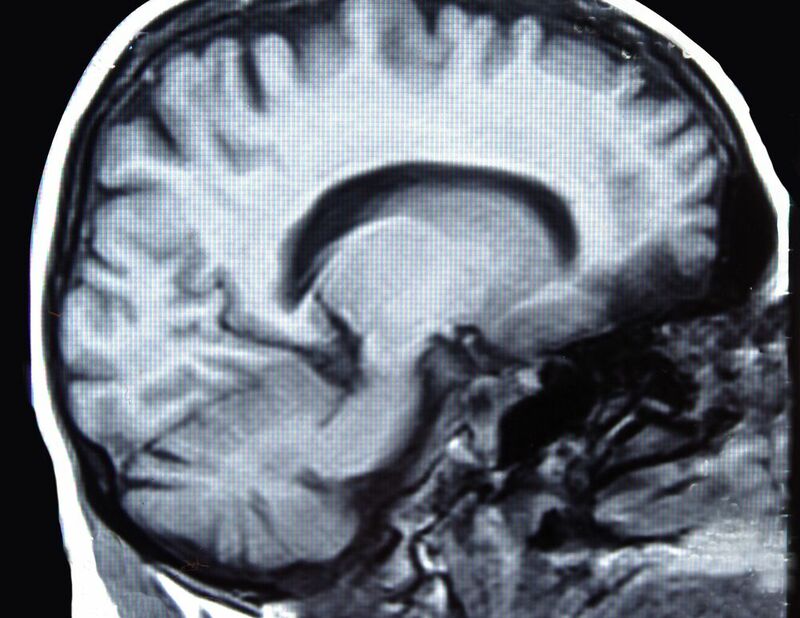 In addition, major brain injuries can result in serious physical impairment as well. Should a patient have both mental and physical side effects of a brain injury, this can have a serious impact on the injury victim's overall quality of life. When you meet with a skilled brain injury lawyer, you will receive expert legal counsel that can help you obtain just compensation for your medical bills as well as lost wages and other expenses. An attorney will fight for your legal entitlements and make sure that the negligent party is held accountable for the hardships that you and your loved ones have been forced to endure. For more information about your legal options following a serious brain injury, it's important that you contact a skilled personal injury attorney today. Lynn C. Harris will work closely with you to ensure that you receive strong legal representation so that the system works for accident victims and their loved ones.